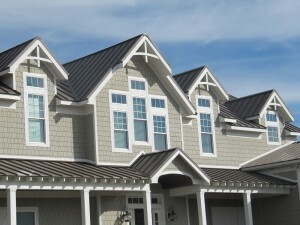 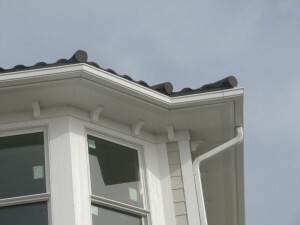 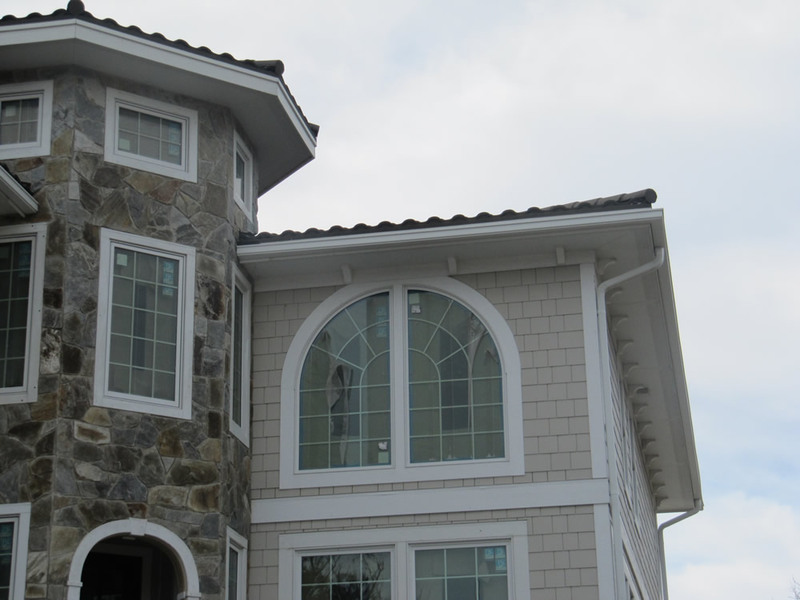 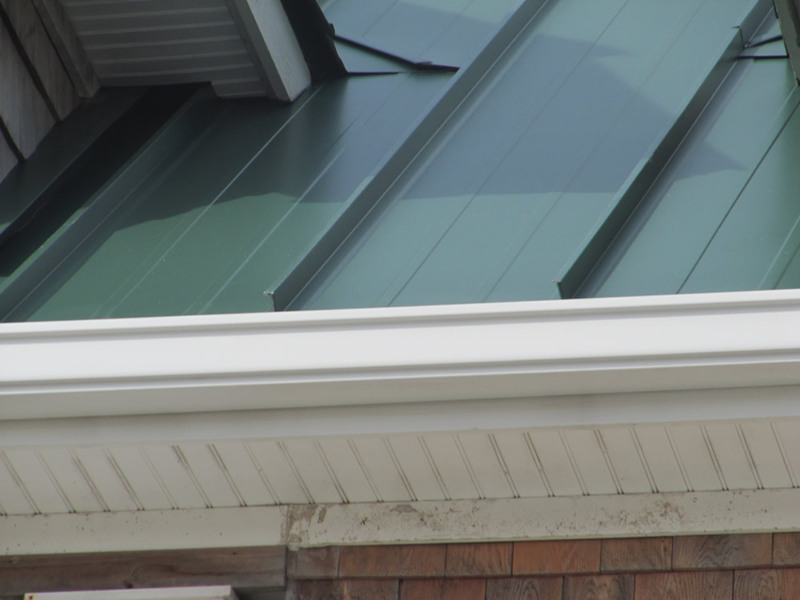 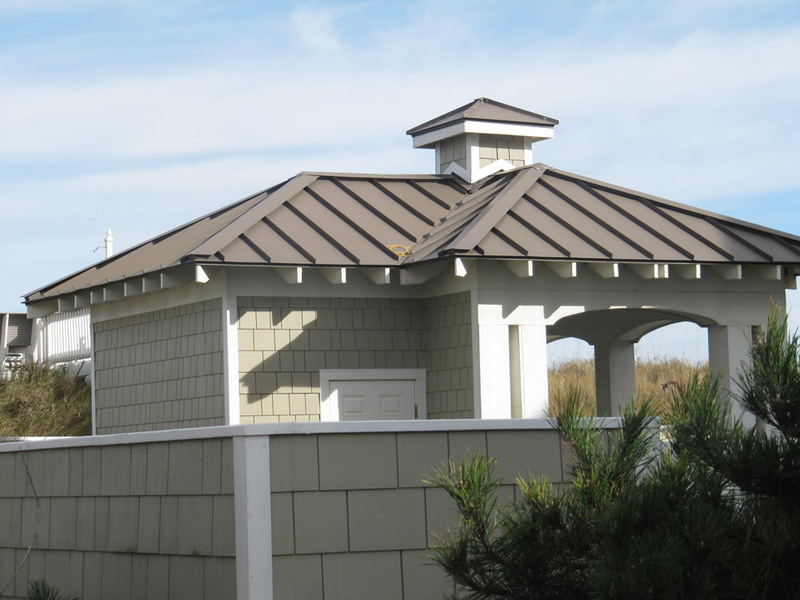 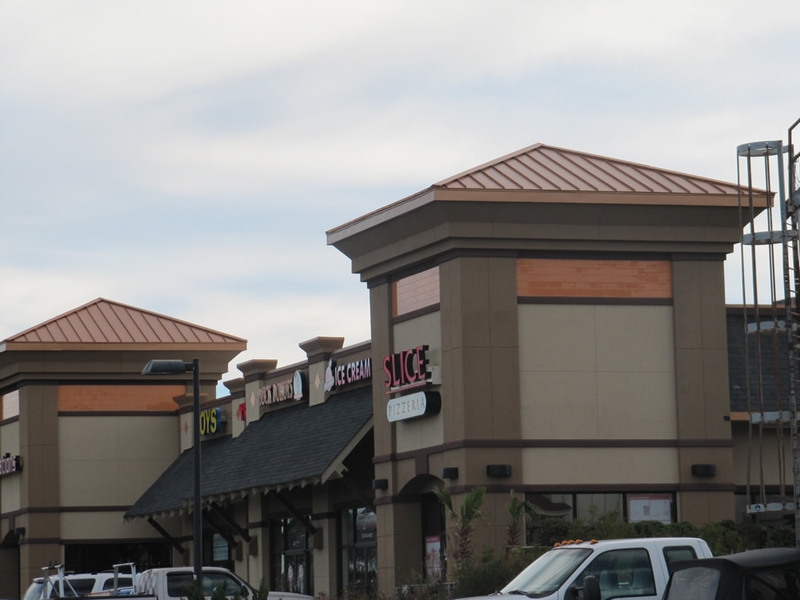 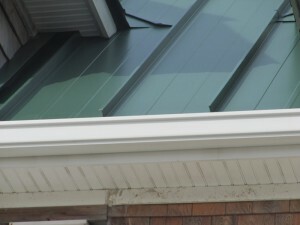 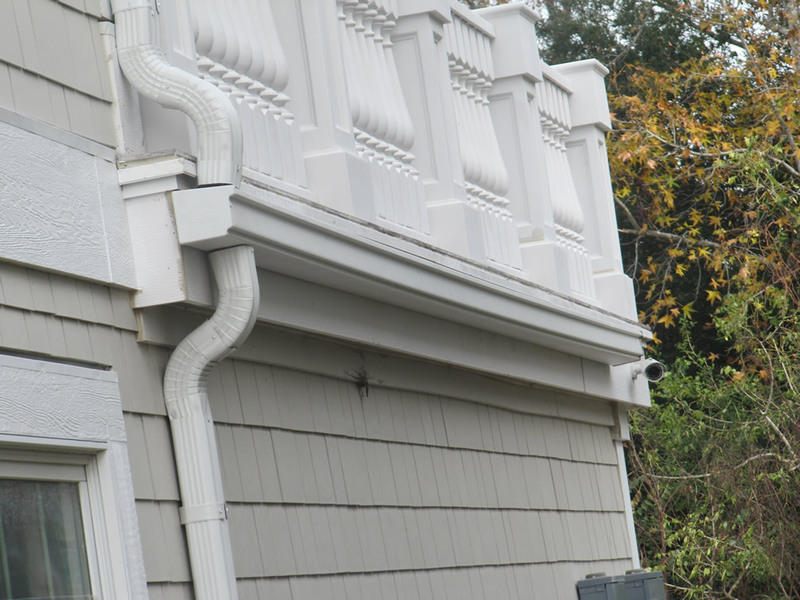 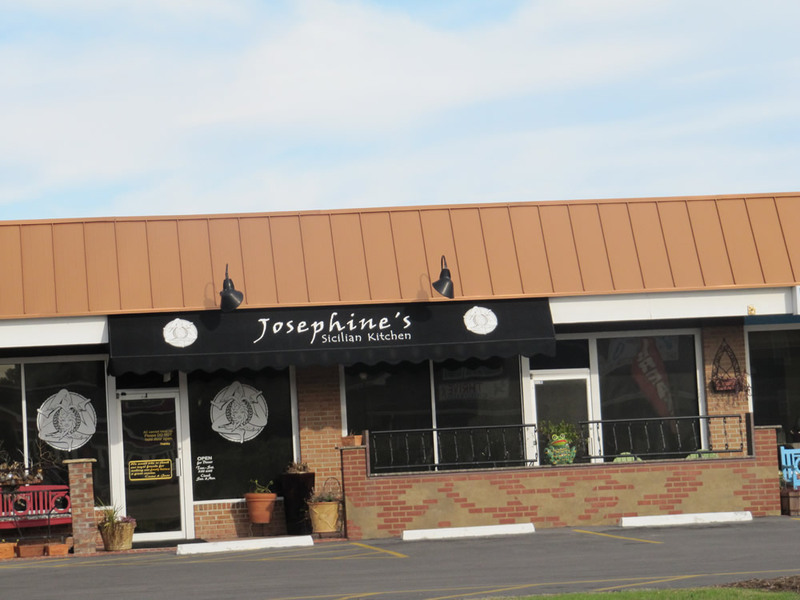 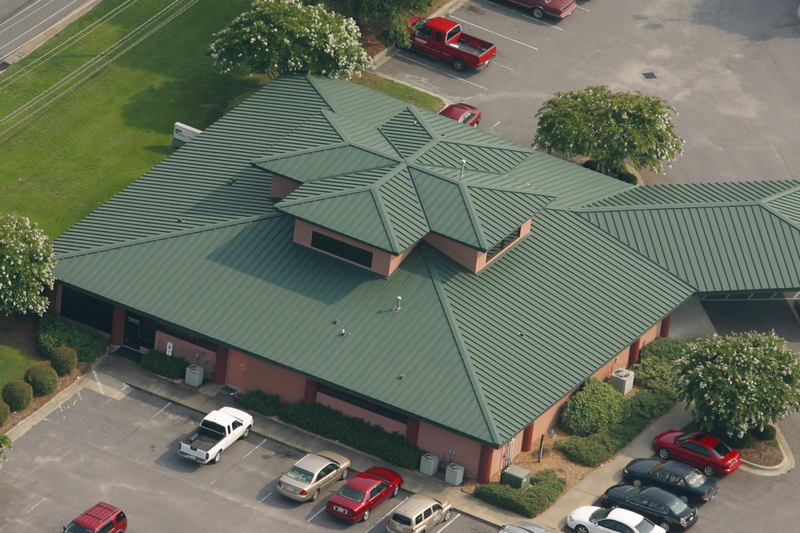 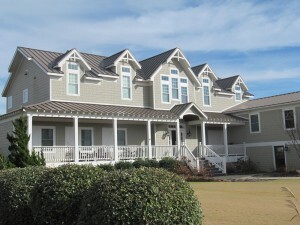 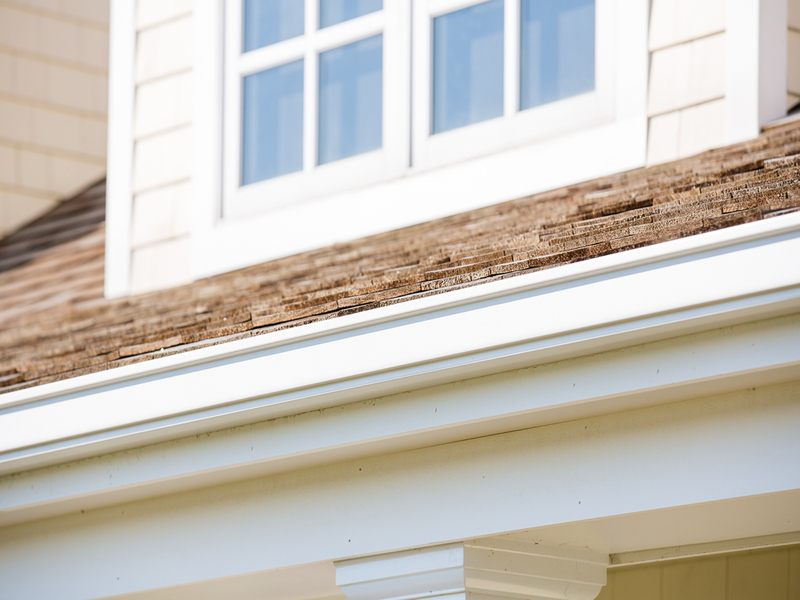 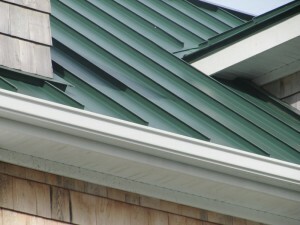 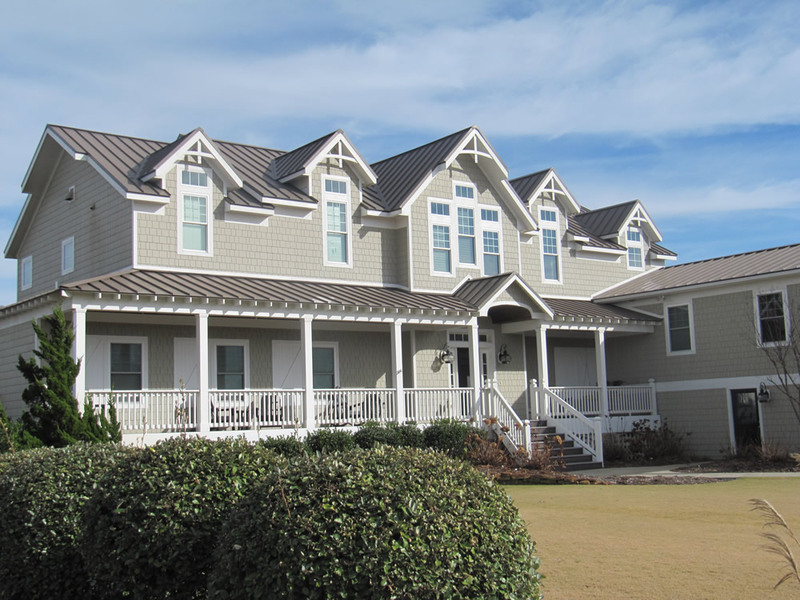 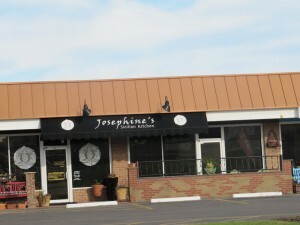 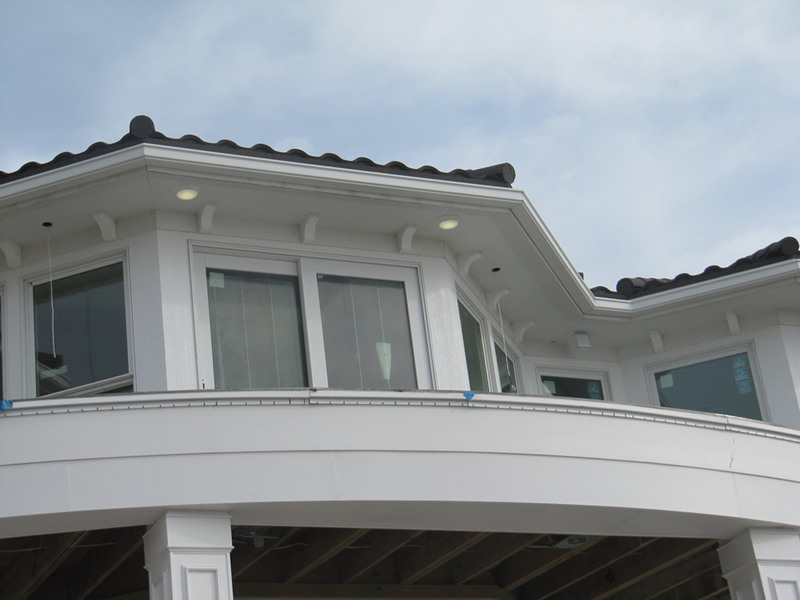 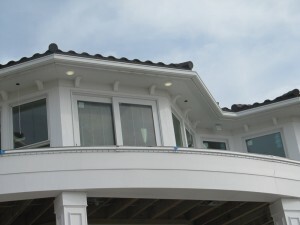 Please take a look at some of the Metal roofing and RainPro gutter projects that we have completed over the years for our residential and commercial clients. 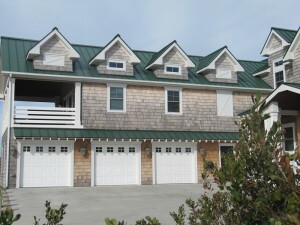 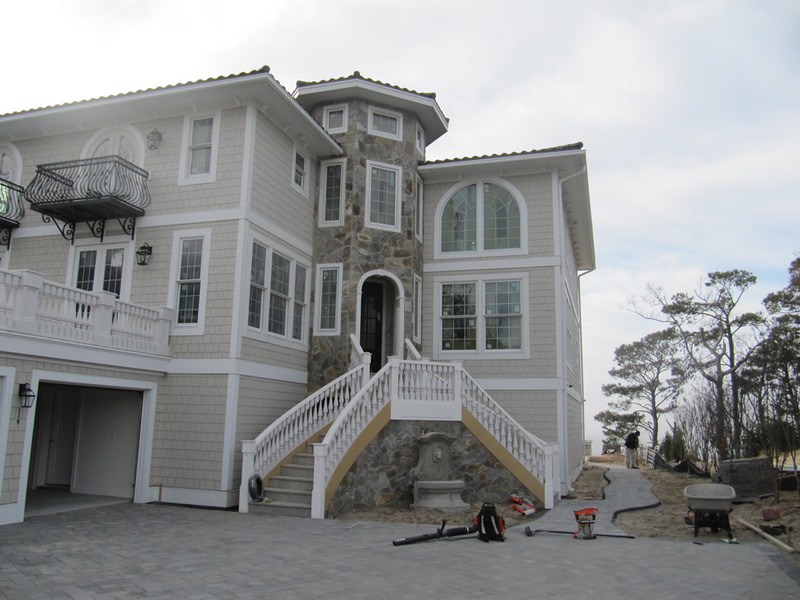 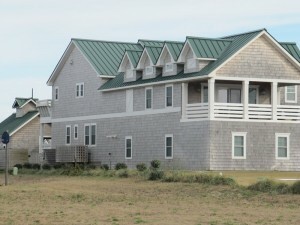 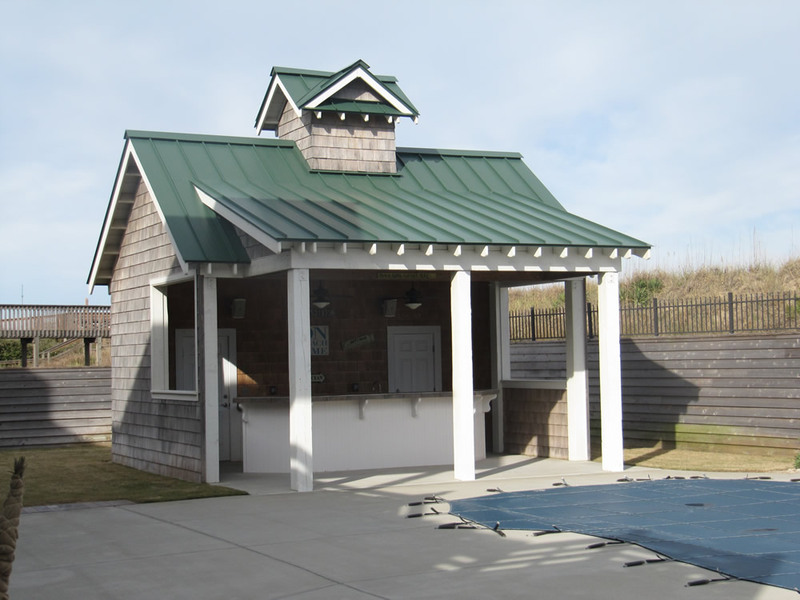 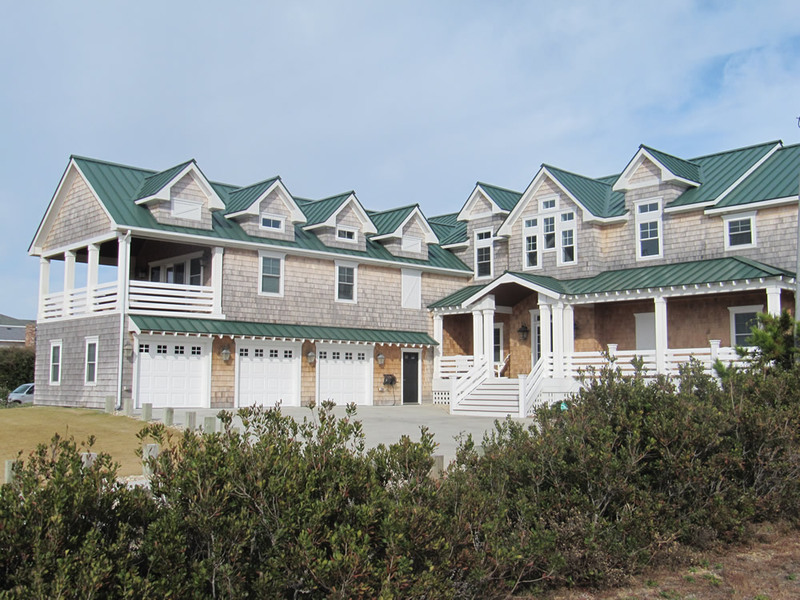 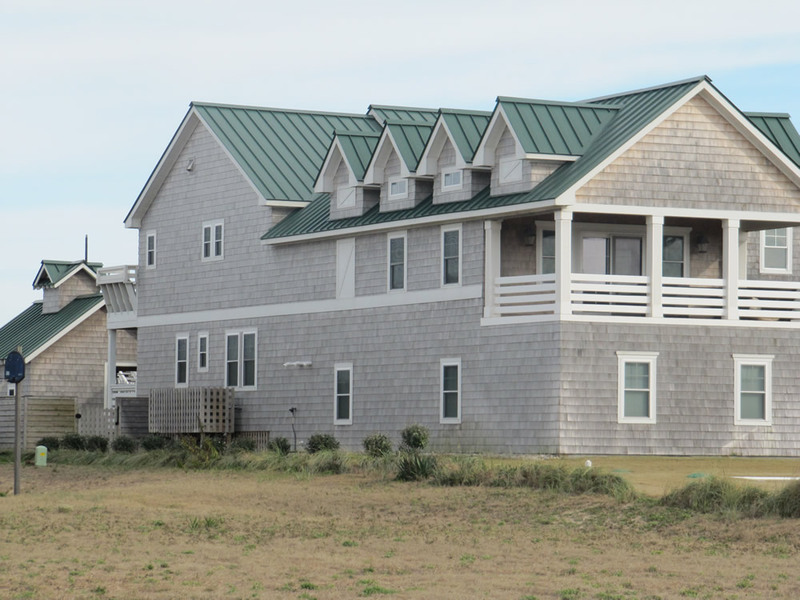 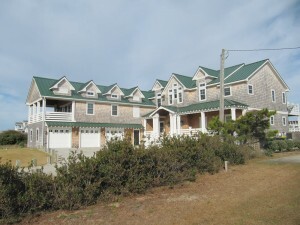 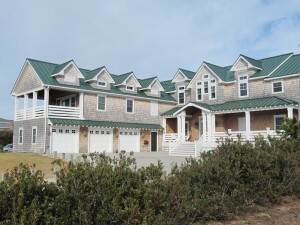 © 2014 OBX Metal Roofing. 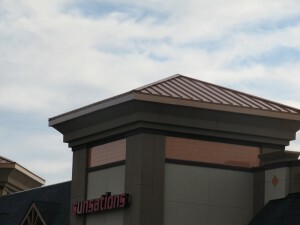 Website by Umbrella Consultants.